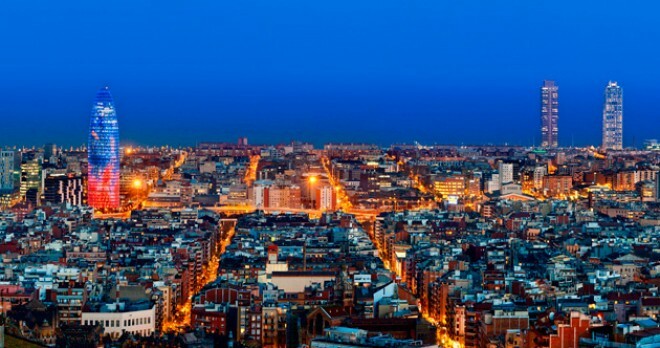 Give your corporate group a premium reward by visiting Barcelona! Let our experienced professionals craft an exciting, tailored trip to the most cosmopolitan city on the Mediterranean. 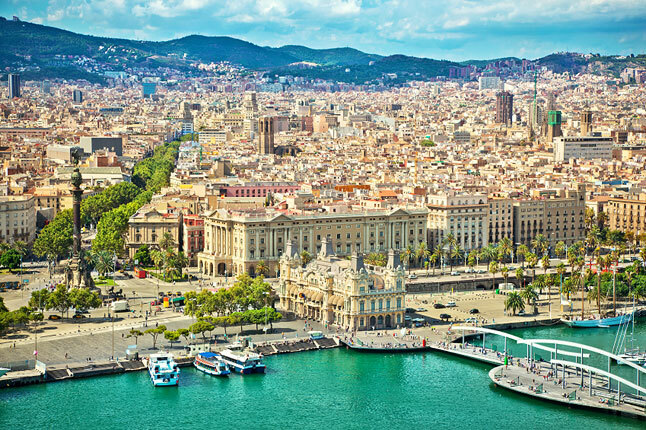 Barcelona is bursting with highlights and world-class landmarks with over 20 Michelin-starred restaurants, Antoni Gaudí’s modernist architecture, medieval-chic neighbourhoods, flamenco concerts and whitesand beaches. Sophisticated and world-renowned for its spirit of fiesta, there is almost no end to the variety and quality of what Barcelona offers. 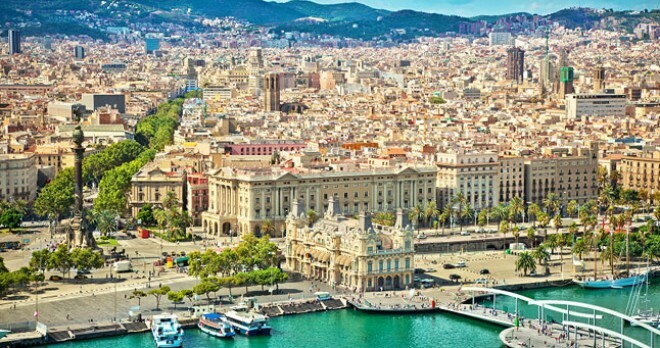 This walking excursion takes you to the most important monuments and sights of Barcelona, taking in the splendid views of the Montjuïc Hill, visiting the daring buildings of local modernist architect Antoni Gaudí and walking the narrow, cozy streets of the Gothic Quarter. The tour ends along the beautiful seaside at the Olympic Port. 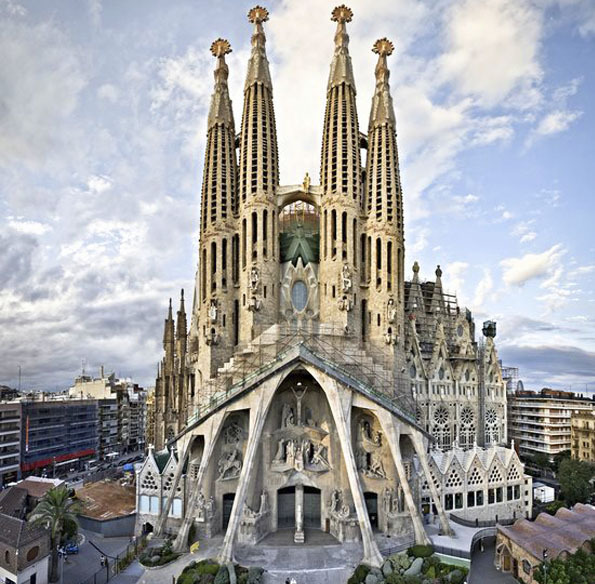 First we visit Antoni Gaudí’s Sagrada Familia, one of the most famous highlights of Barcelona. 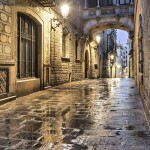 After visiting the Plaça de Sant Jaume, the seat of local and regional government, you’ll enjoy such unique landmarks sites as the Plaça del Rei, the historic centre of medieval Catalonia, the Cathedral, and the Roman walls, important remains of which survive today. Using our wireless tour guide system, our knowledgeable English speaking guide will entertain and illuminate the best of Barcelona. 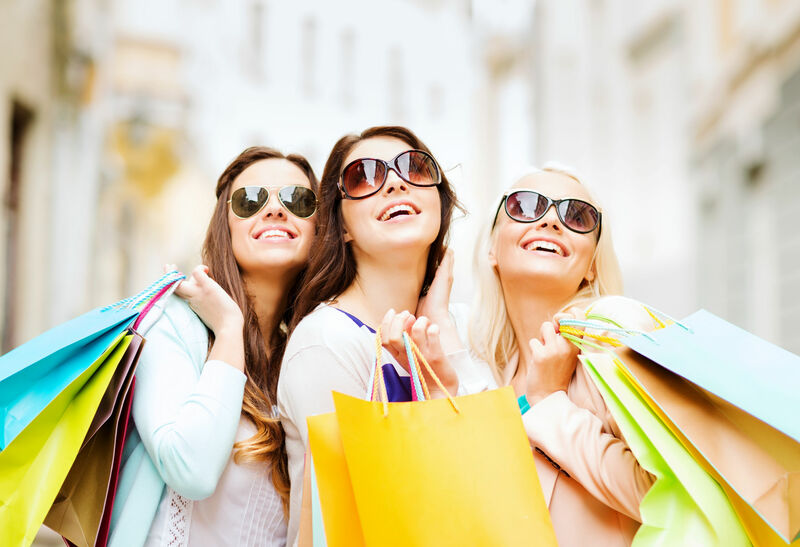 Have your group enjoy the services of our personal shopping expert! 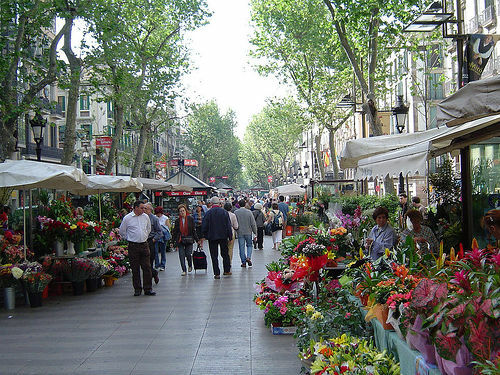 Navigating Barcelona and finding all the best shops can be dizzying, but our shopping expert can find you all the chic deals, help with any language or communication issues and take you to all the high-end boutiques, vintage vendors and hidden gems! 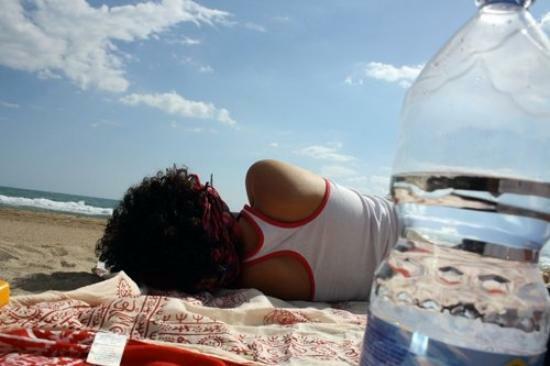 Designed to save you hassle with your shopping and to make your stay in Barcelona more pleasant, make visiting Barcelona fabulous and get the services and advice from the people who live in and know Barcelona. 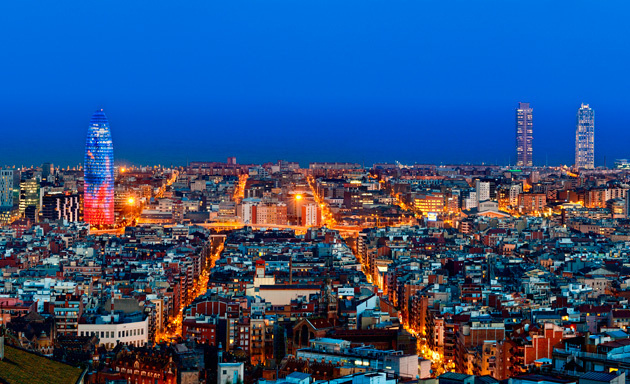 Visit Barcelona’s most exclusive places in the coolest city. 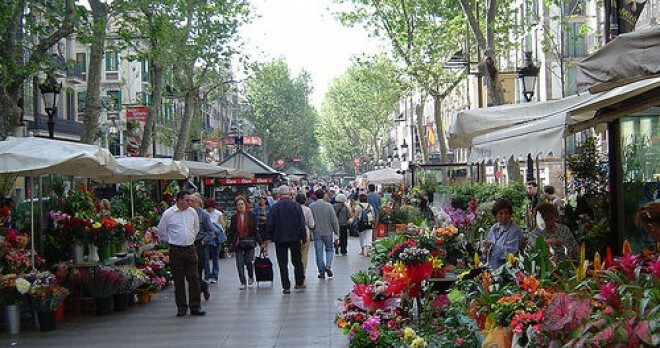 Our Shopping Expert will take you along a route combining luxury shops with the most modern areas of Barcelona. Tour the city centre’s most elegant fashion districts including boutiques run by some of the city’s youngest, cutting-edge fashion designers. Discover places only the locals know about and see the most recent seasonal designs. We organise everything to suit your needs, with coach and limousine options available and the event can begin right at your hotel or at a meeting point of your convenience. 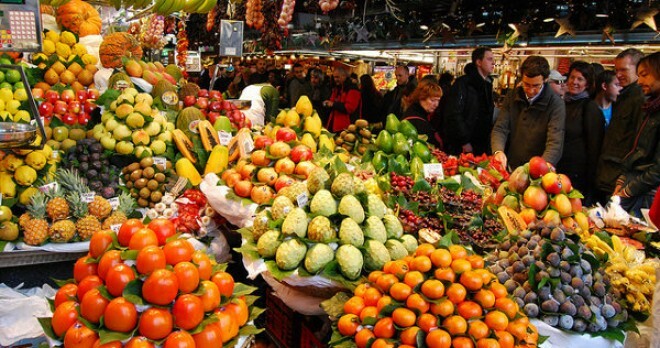 Contact one of our representatives and let Red Mago arrange a premium shopping excursion in Barcelona for your group. 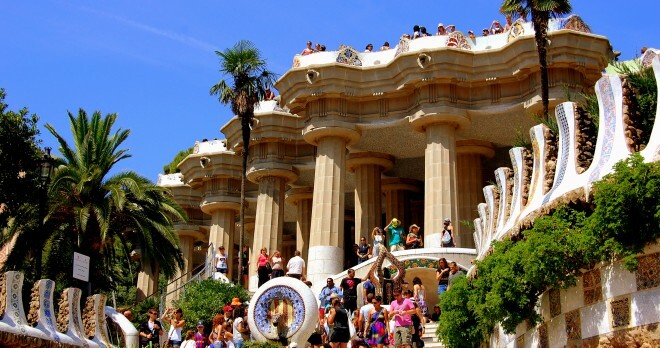 Take guided walking tour through Barcelona’s splendid past, taste the finest delicacies Catalonia has to offer, discover the richness of Picasso’s life in this sophisticated city and marvel at the world-renowned architecture. 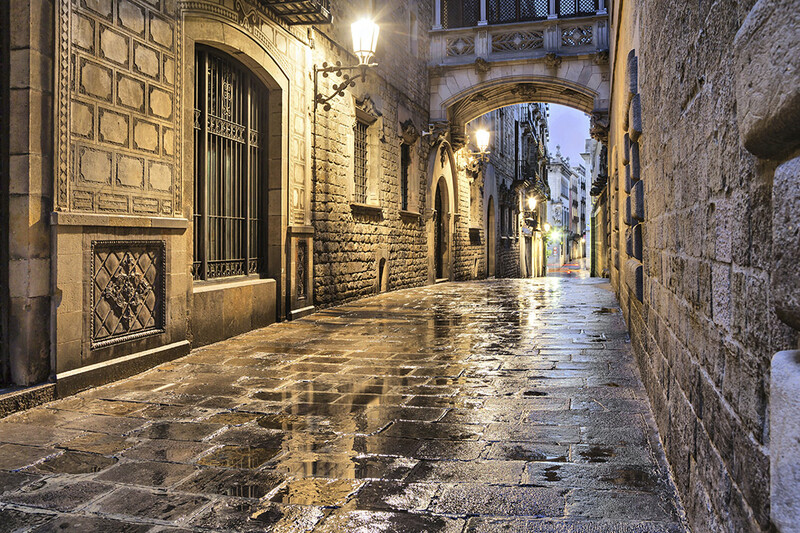 Give your group the opportunity to discover the historic city centre, the Gothic Quarter, led by our knowledgeable expert guides, and journey back in time, spanning Roman to medieval Barcelona, walk the narrow, picturesque streets and feel the Iberian spirit at its finest. 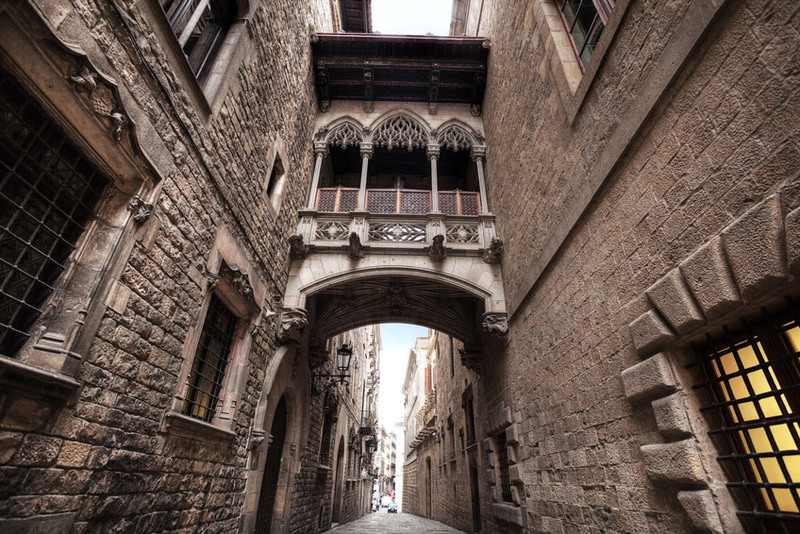 Glorious Barcelona is revealed in this expertly guided walking tour. Participants on this excursion will have the opportunity to discover the historic city centre, the Gothic Quarter, and take in the ambiance and sights of this Mediterranean gem . 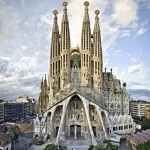 Journey back in time, spanning Roman to medieval Barcelona and experience the vibrant energy of unforgettable Barcelona! 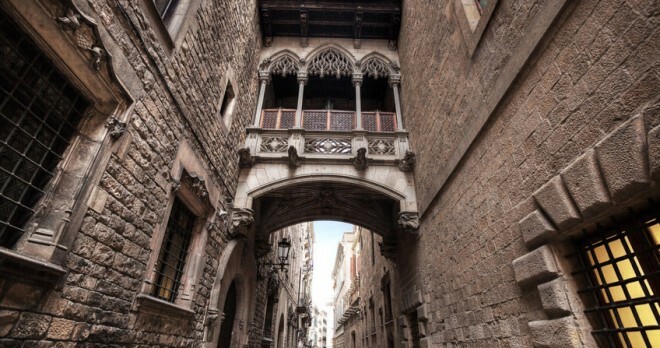 After visiting the Plaça de Sant Jaume, seat of local and regional government, you’ll be able to enjoy such unique landmarks sites as the Plaça del Rei, the historic powerhouse of medieval Catalonia, the Cathedral, and the Roman walls, important remains of which survive today. The tours are led by professional guides. Wireless tour guide system: designed to aid communication between participants and the guide. Custom design your tour: If there are particular highlights your group wants to see we can custom tailor your excursion as you like it! 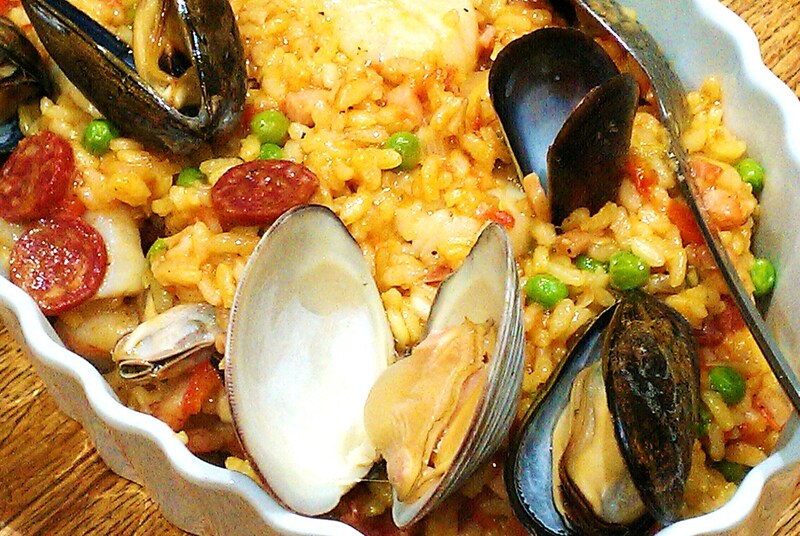 With more than 20 Michelin-starred restaurants, gastronomy has become a special ingredient of Barcelona’s cultural heritage. Visitors will have the opportunity to discover a varied selection of the city’s finest food emporiums and landmarks, led by an expert guide, an d to sample some of their products. 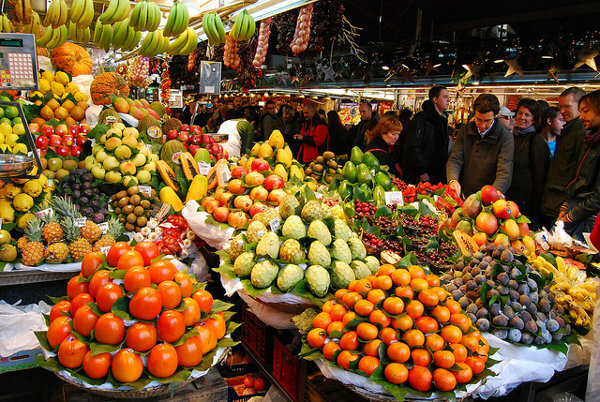 Visitors can let their palates take them on a journey to discover Barcelona’s gastronomy on a route including a whole host of culinary hotspots such as the Boqueria Marke, Carrer de Petritxol as well as different emporiums where they can find local specialties including artisanal cheeses, cured meats and sausages, chocolate, olive oils, turrón nougat and dried fruit and nuts. 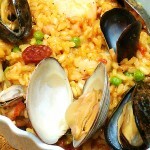 Guided walking tours of Barcelona’s cuisine, with a professional who will accompany you and explain the provenance of each delicacy. The price includes three tastings. Contact one of our representatives so they can create a customised walking tour for your group. We can arrange transportation with coach or limousine options and also arrange restaurant and catering to suit your wishes. Red Mago is ready to make organising your trip easy, professional and spectacular! This premium excursion takes you to the foremost highlights of the city, its most important monuments, and its hidden charms. 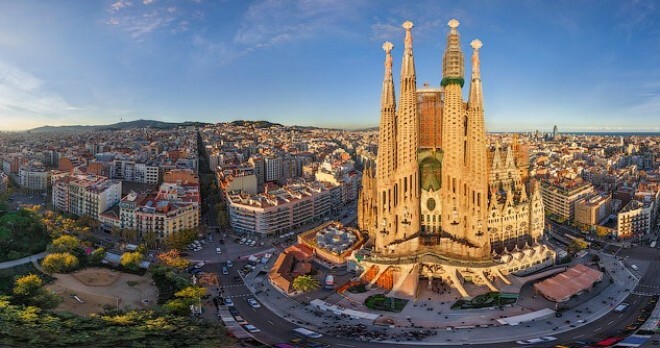 Discover the mountain of Montjuic and its Olympic Rings, the Calatrava Tower, the Palau Sant Jordi, the Olympic Stadium, the Mirador del Alcalde, the famed Spanish Plaza, and the Paseo de Gracia with its modernist masterpieces by Antoni Gaudi: Casa Batllo, Lleó i Morera, Amatller and the best known of all the Casa Mila or Pedrera. 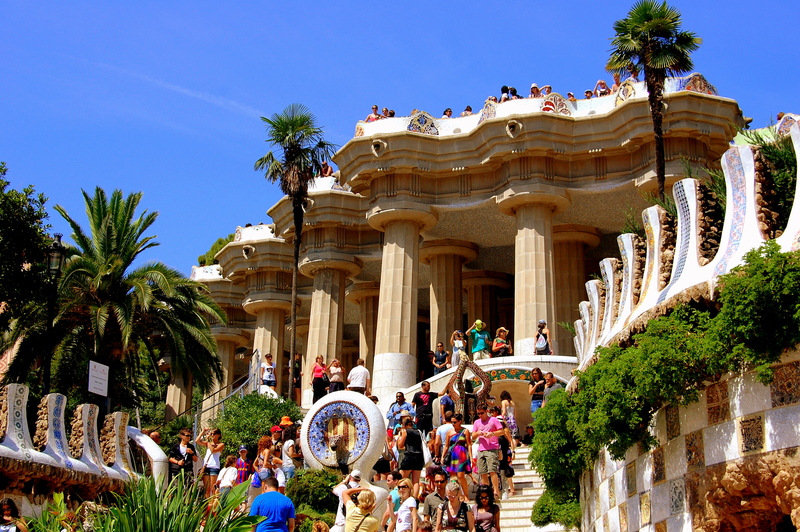 Climb to the top of the city and enjoy the Park Guell, later visiting the Sagrada Familia, the Port and the Olympic Village. Finally the excusion ends in the Barceloneta, the oldest part of the city, at the Gothic Quarter’s Cathedral and Plaza Catalunya , the heart of Barcelona. 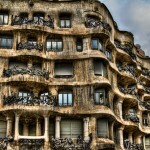 A guided tour of some of the key places where the artist spent his time when he lived in Barcelona. 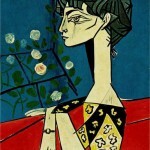 The tour explores Picasso’s Barcelona in depth. An expert guide will accompany you through the bohemian Barcelona of Picasso’s youth and take you on a tour of the world-famous Museu Picasso.You’ll discover the city as it was in the late 19th and early 20th centuries, along with the history of the famous painter, through anecdotes about his friends and the events that influenced his life and artistic career. You’ll be able to admire the modernista restaurant Els Quatre Gats, the meeting place for the intellectuals and artists of the day, the friezes on the façade of the Col·legi d’Arquitectes, the only open-air piece of artwork by Picasso; the Llotja de Mar, the art school where he studied; the Carrer Avinyó, which the artist frequented and was a source of inspiration for his famous painting “Les Demoiselles d’Avignon”… and the museum which is home to the most important collection of works from his early life when he was studying art. 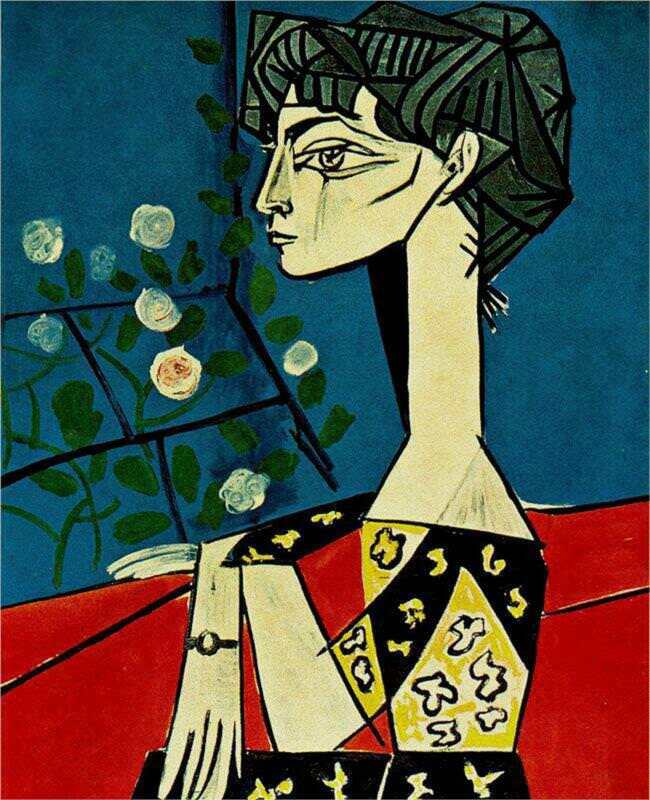 Duration of the tour: 1 hour tour on foot + 1 hour guided tour of the Picasso Museum. An expe rt guide will accompany you through the heritage district, the Quadrat d’Or: a true open-air museum right in the centre of Barcelona’s Eixample neighbourhood. 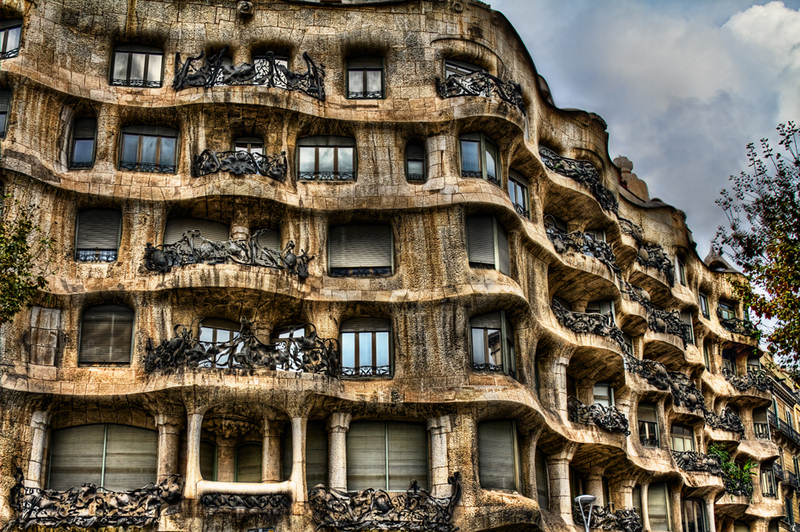 You’ll also be able to admire works by architects such as Gaudí, Domènech i Montaner and Puig i Cadafalch. The tour will introduce you to the greatness of the modernist movement, which spanned the late 19th and the early 20th centuries, and fill you in on its background. 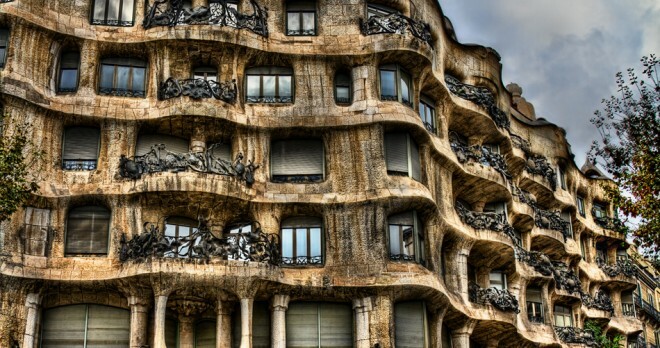 You’ll also see the famous Palau de la Música Catalana, the Casa Batlló, the Casa Amatller, as well as other examples of modernist architecture. Contact our service agents so they can create a customised walking tour for your group. We can arrange transportation with coach or limousine options and also arrange restaurant and catering to suit your wishes. Red Mago is ready to make organising your trip easy, professional and spectacular!